In the manufacturing, industrial and retail goods spheres, movers are a fundamental part of the storage and flow of materials and merchandise. 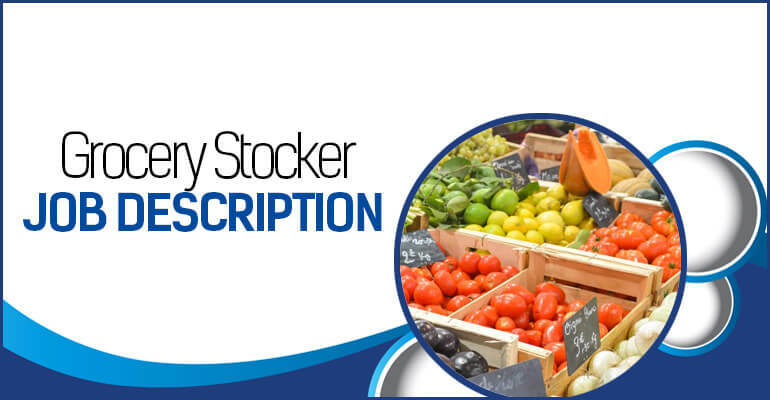 These workers operate in an environment of potential safety pitfalls and expectations of customers and production crews for prompt receipt of items. Through safe and efficient work, movers help others in the manufacturing or distribution chain meet their own deadlines. 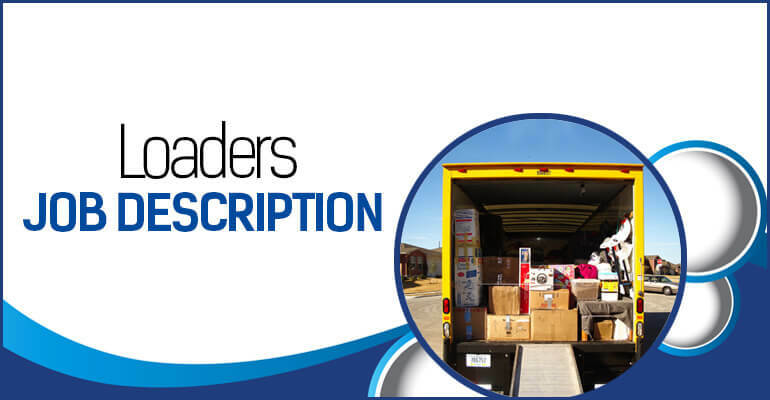 Moreover, this guide will offer more details regarding the mover job description, their duties, responsibilities, and more. What Does a Mover Professional Do? Movers ensure merchandise, supplies, and materials are safely packed, loaded or shelved for the convenience of delivery drivers and production staff. Other responsibilities include keeping an organized warehouse or distribution center so that work can proceed in a timely manner and workers do not sustain injuries. Transfer items from and to storage areas, manufacturing floors, loading docks, delivery vehicles, ships, and trains. Sort freight, cargo, and materials based on criteria such as size, type or destination. Pack boxes and other containers. Secure cargo in containers or storage areas using wrap, bracing techniques, proper loading and chains, straps or locks. Track the package number, sender, recipient and identifying information of packages. Mark freight and materials as damaged. Sweep, wash and remove trash from containers, trailers, docks and other work areas. Detail-oriented. Movers must pay attention to the conditions and surroundings of their work. They must appreciate the fragile or even hazardous nature of the cargo and freight in order to handle it properly. This includes being able to read and heed handling instructions. Moreover, being attentive is necessary to notice spills, people, equipment and objects in moving and loading areas to avoid injuries. Communication Skills. 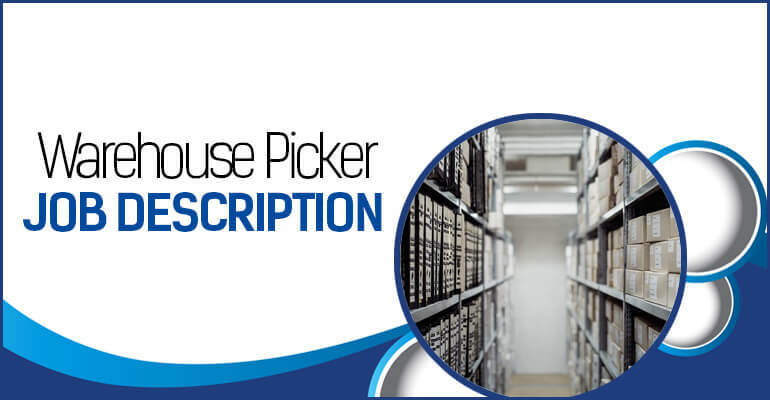 The mover job description requires having good communication skills for when supervisor or coworkers from the work area instruct movers how to handle packages, work within areas, and what protective gear to wear and use. Organizational Skills. Lost, broken or misplaced items are hallmarks of disorganization. Movers must have organizational skills to determine how to sort materials and in what order to load or store them. For instance, materials must be loaded onto delivery trucks by destination so that drivers can conveniently and quickly unload them for the customer. Cleaning and placing items in designated containers or areas help keep the workplace organized and running efficiently. Physical Skills. At the heart of the mover job description is the strength to handle heavy objects and move items for several hours a day. The physical skills a mover must be able of lifting, reaching, bending and squatting. Also, hand-eye coordination promotes the careful positioning and moving of materials. Workers can fill positions as movers without formal education or training and, in many cases, without prior experience. The mover job description entails displaying the physical ability to load and move big packages, these being primary qualifications. Generally, movers should hold a high school diploma. Graduation from high school signals that the mover can read and follow instructions. Companies train movers, especially those with no prior experience, in company policies and Occupational Health and Safety Administration safety rules. Movers also learn in training the types of materials that are handled and referred to notices and posters required by health and safety laws. Where an employer requires movers to operate forklifts and move pallets, prior experience may be required. 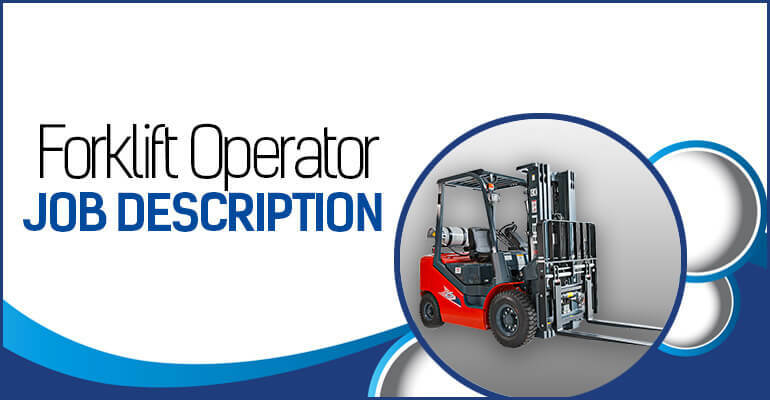 The U.S. Occupational Health and Safety Administration (OSHA) mandates certification for forklift operators. Seekers can obtain certification through the National Safety Council and can take training courses for that purpose. Moreover, a supervisor or more experienced mover will train new hires. For many workers, a mover job is an entry-level position into the workforce or industry. However, depending on the employer candidates may need prior experience in skills such as forklift or other equipment operation. Certain companies might prefer experienced workers to avoid the necessity for training. Moreover, these jobs are temporary or filled on a contract basis. Temporary staffing or employment agencies help employers hire many movers. A mover professional makes $35,751 per year, while the hourly rate stands at $13.05. The majority of movers log full-time hours. According to the U.S. Bureau of Labor Statistics, one-fourth of the movers were part-time employees as of May 2016. Warehouses and distribution centers operate around the clock and mostly seven days per week in order to supply manufacturing or retail facilities. Many retail stores are open at virtually all hours and days. In addition, online customers are given expectations for delivery times. As a result, shifts in the early morning or overnight periods are common, along with daytime hours. While specific hours vary by employer, a typical first shift may run from 7 a.m. to 3 p.m., with the second from 3 p.m. to 11 p.m., and the third shift from 11 p.m. to 7 a.m. Movers may also expect to work weekends and longer hours in peak shopping periods, such as around Thanksgiving and Christmas. The U.S. Bureau of Labor Statistics reports that 2,628,400 workers occupied “Laborers and Freight, Stock, and Materials Movers” positions in 2016. Openings in that job category should rise by 271,700, or seven percent, by 2026. Job growth for movers should follow the average for workers in the economy in general. 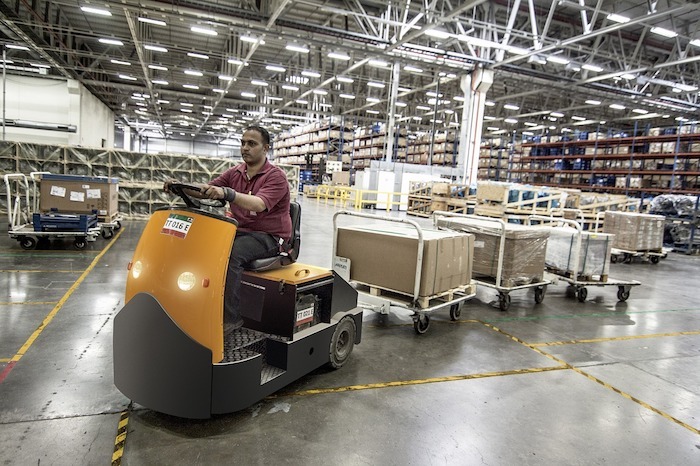 Automated conveyor belts and other equipment might reduce some of the moving staff needed in a warehouse or distribution center. However, hiring should remain solid since existing positions often become open through turnover. With experience and demonstrated performance, movers can advance to positions as foreperson or warehouse manager. For other movers, the job is a springboard to becoming a truck driver and customer service manager. 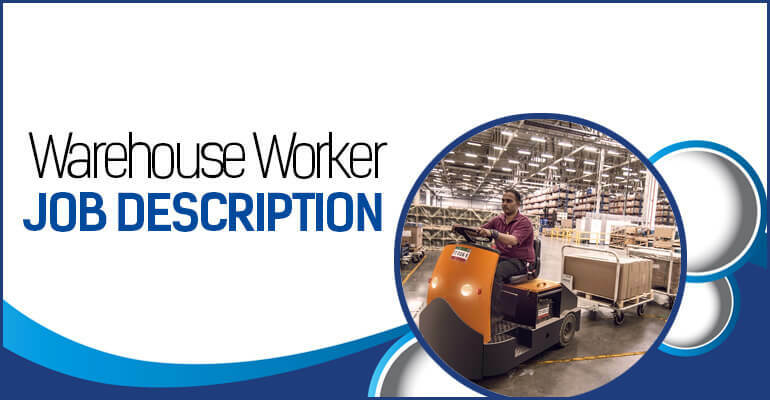 Finally, the mover job description highlights the importance of these workers in observing safety rules as they contribute to the flow and delivery of materials. Skills need to fulfill these duties include organization, strength, coordination, and concentration. As an entry-level position, mover positions afford valuable work experience for those entering the workforce and opportunities for future management roles.